Chapter members hiking in the flower-filled areas of the Central Coast often come across flowering plants they are unable to identify. This year, especially with all the rain, we occasionally see a lovely blossom completely unfamiliar or possibly an old friend whose name we cannot remember. Help is just a click away. Now, there is a new website for plant identification specifically for our region provided free to all by Dr. Rod Yeager, a retired physician. After purchasing a home eight years ago on the Monterey Peninsula, Yeager became enamored with the near-perfect climate and natural beauty of the area. Hiking and exploring the forests and fields with new friends including Chapter founders Jud Vandevere and Corky Matthews, Rod quickly learned the names and favorite locales for many of our nearly 1500 local plants. 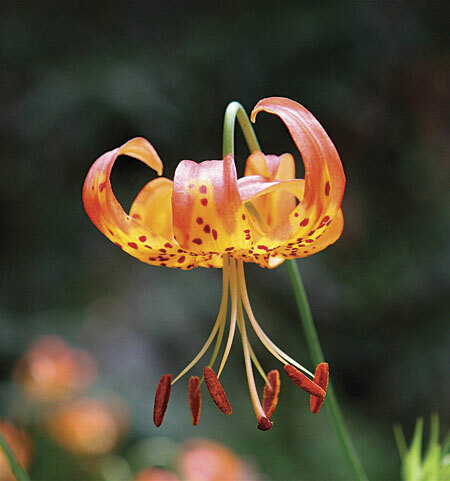 Unable to purchase a comprehensive guide to the flowers with full color photos and location guidelines, he set out to learn digital photography and website technology as well as plant identification. 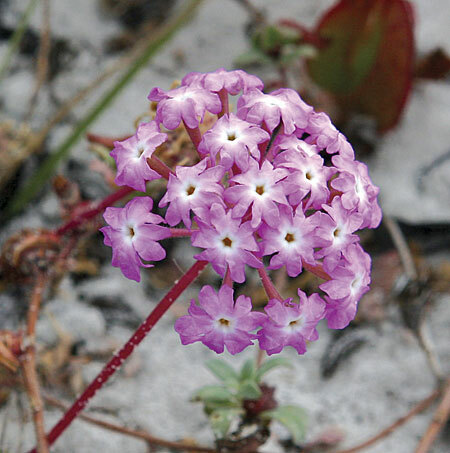 Rod’s objective was to develop a readily available, inexpensive resource for hikers and plant enthusiasts who wish to learn about wildflowers and enhance their knowledge of the natural world around them. So far, there are over 800 flowering plants found in Monterey County on Dr. Yeager’s website (many also occur in Santa Cruz County) grouped by location and name. Specific locations documented include Marks Ranch, Palo Corona, Garland Park, Fort Ord, and Pebble Beach. Check out this valuable resource at www.rodyeager.com, and take a hike at some of the locations Yeager has cataloged. All photos by Rod Yeager.